USC could be interested in Franklin, but would he go? Is 9-3 a good season? 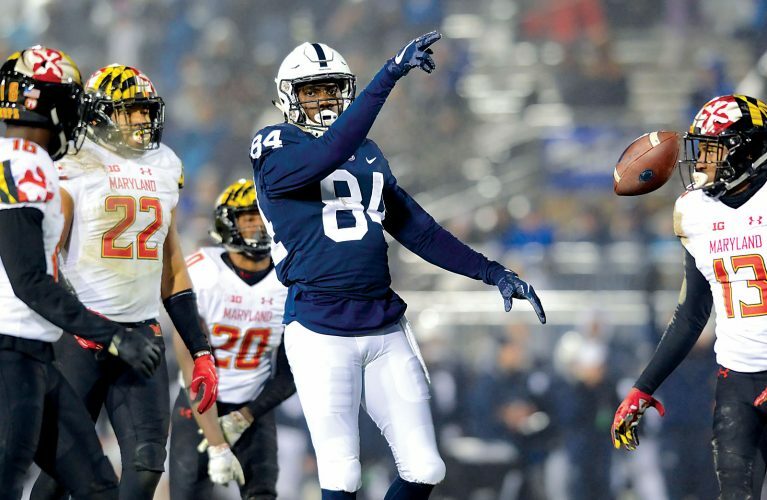 Has Penn State football program already peaked under Franklin?